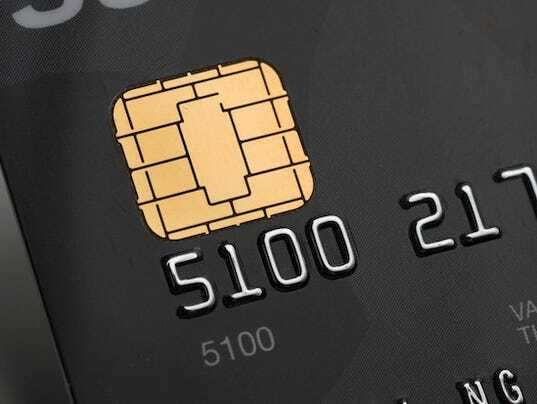 The push for those chip-carrying EMV cards, which would make it more difficult for fraudulent transactions to occur, continues apace. In California, the State Senate is advancing a bill that would make April 1, 2016 — no fooling! — the date by which both retailers and card issuers would need to support the chip-and-PIN standard. This is actually 6 months past the Oct. 1, 2015 deadline set by Visa and MasterCard, after which point, the card giants announced they would not be financially liable for any false charges, but rather, would return that burden to merchants. The California bill comes with potential charges for non-compliance, but also has exemptions for small retailers, convenience stores and gas stations who would have additional time — through October 2017 — before becoming liable. Since Visa and MasterCard have already imposed their own transition date for EMV, however, it’s unclear how California’s law would actually create a “myriad” of standards, other than forcing a further push toward the new technology. That “clash” may help explain California’s legislative support for the changeover, though of course, it would need to go through the state assembly, and then the governor’s desk, first. Given the recent breach of data at eBay as well, protecting data will become even more paramount in the years ahead. MasterCard, however, is feeling confident enough to back up its PIN transactions, at least. Hopefully online transactions will similarly become more secure, and less vulnerable. And to make sure your own on-and-offline transactions, point-of-sale equipment, mobile processors, and more, are secure and update, be sure to contact your AVPS rep today. You don’t even need to wait on the legislature, to do it!